As Virginia’s “go to” source for wedding professionals, Event Décor Direct is proud to count many of the best wedding planners in Virginia among our clients. Wedding decorators know Event Décor Direct will always come through with top-quality wedding decorations at a fair price. Event Décor Direct in Virginia also services wedding destinations, restaurants, hotels, and special event centers of all types. Small businesses, live performance companies, schools and many others have also benefited from Event Décor Direct’s services and products. 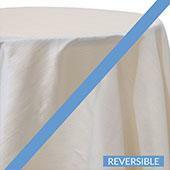 Wedding Backdrops - Almost any wedding venue in Virginia could be visually enhanced by a tasteful and elegant wedding backdrop. Your wedding backdrop may include stately Greek columns, elegant sheer panels with lighting options, or another special backdrop for your unique Virginia wedding. 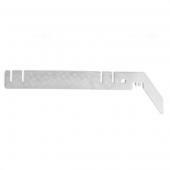 Backdrop Lighting - Backdrop lighting solutions include basic par cans, LED par cans and LED bars. 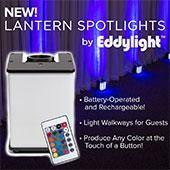 LED products can be customized to any color for your wedding or other Virginia event. 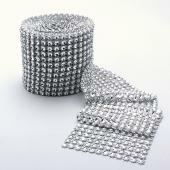 Crystal Décor - Our Crystal décor products can add glamour and sparkle to your Virginia event. Acrylic ornamental drops, curtains, crystal branches, and beads and crystals by the roll are available to meet the needs of your special event. Chandeliers - Event Décor Direct offers acrylic crystal chandeliers which are perfect for weddings, stages, window displays, or any other Virginia venue in need of an extra touch of elegance. Crystal Curtains - Crystal curtains from Event Décor Direct come in shapes and sizes to fit any event space. From a 6-foot door curtain to a 20-foot crystal curtain wedding backdrop, we are Virginia’s premier source. LED Decorations - We have a diverse selection of LED decorations: LED-infused crystal curtains, lighted crystal garlands and glowing LED crystal trees. 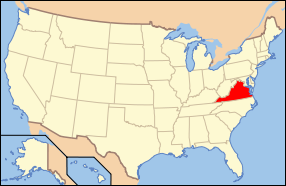 All are offered to event professionals in Virginia at special, low prices. 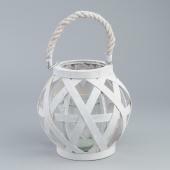 Candles - Our huge selection of candles and candle accessories can supply all your decorating needs. Brushed steel and glass candle holders, pillar candles, floating candles, bulk square column candles, and smart candles are just some options for your Virginia event. 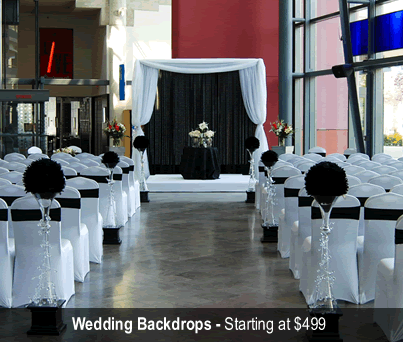 Ceiling Draping - One of the most dramatic effects available to make your Virginia wedding memorable is a ceiling drape. 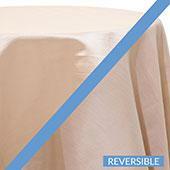 Event Décor Direct’s complete ceiling draping kits are easy to use and will leave your wedding guests speechless. 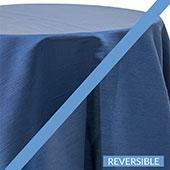 Chair Covers - For any chair covering need in Virginia, Event Décor Direct has a solution. 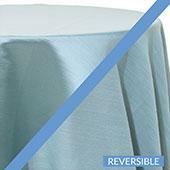 Universal-fit, chameleon wrap chair covers are available, as are satin, lycra, or polyester flex chair covers. All are offered to professionals at a great price. 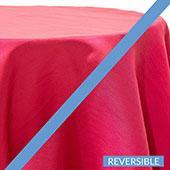 Event Linens & Drapes - We offer a wide selection of affordable event drapes and linens. Especially popular this season in Virginia are sheer drapes and valences. Pipe and Drape - Sometimes pipe and drape is the best way to define a space for your Virginia event. 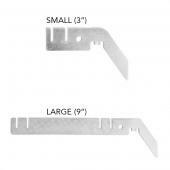 Our complete pipe and drape kits simplify the job by providing everything needed to create a wall of drape. 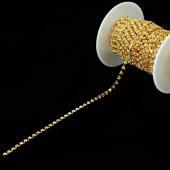 Some possible applications are: wedding backdrops, trade shows, meetings of all sorts, and school functions.